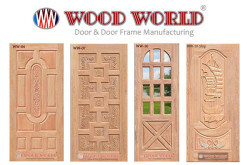 84, Outer Circular Road (2nd Floor), Wireless More, Moghbazar, Dhaka - 1217, Bangladesh. 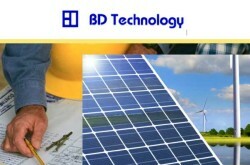 BD Technology is a engineering & safety assessment consultant in Bangladesh. The company provides quality Engineering services in Energy & Telecommunication sector. And having working experience in the Electrical Safety and Energy Efficiency Audit. 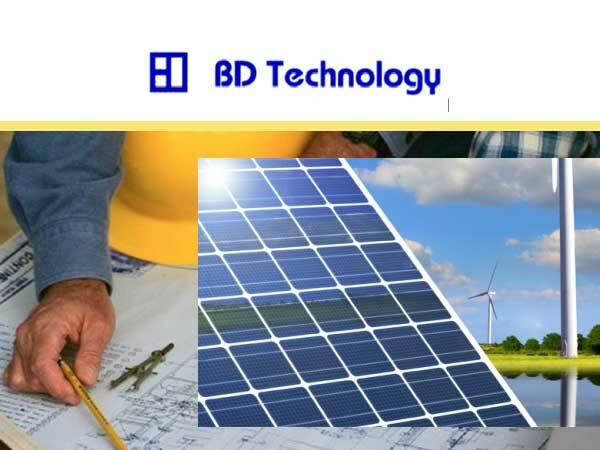 BD Technology has successfully completed more than two hundred audits in RMG, Textile, Footwear and Leather, Printing, Food Industries, Steel Re-rolling and Health sectors during 2009-2014. Building # 2, Dhaka – 1217, Bangladesh.